MILLIGAN COLLEGE, Tenn. (April 7, 2014) — This weekend, April 11-12, Milligan College will welcome more than 200 new and prospective students and their families to campus for Connections. Connections is a weekend orientation designed to make incoming students feel at home on Milligan’s campus before they arrive for classes this fall. 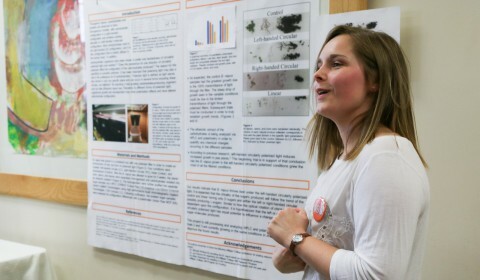 It gives students an opportunity to tour the campus, meet professors and learn about life at Milligan. 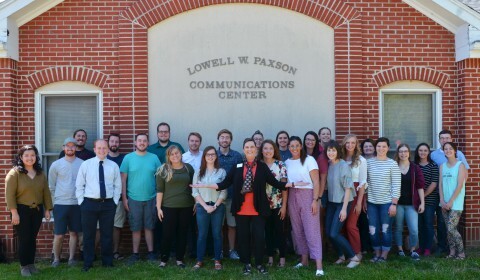 This is the first of two Connections weekends at Milligan this year; the next orientation will be held in June. During Connections, students get their Milligan ID cards, meet their mentors and potential roommates, select courses and get their questions answered before classes begin in August. Parents also are included in the orientation weekend. This year there is a distinct track for parents, with topics ranging from how Milligan will help their student toward a calling and career to how parents can partner with Milligan in preparing their student for adulthood. 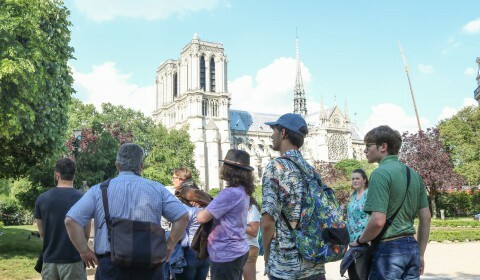 Additionally, parents can participate in campus tours with their students and are invited to a brunch where they meet members of the college’s parent council. 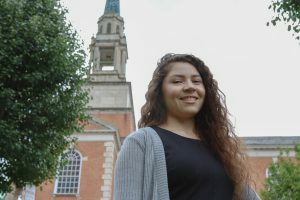 “The weekend’s purpose is to connect students and parents to Milligan, introduce them to valuable relationships with faculty and staff who can help them transition into life at Milligan in August, and connect with other families who are also on the same journey,” said Jason Makowsky, Milligan’s director of admissions. While many students are finalizing their college plans, others are still deciding or navigating the application process. Milligan still is accepting applications for the fall semester, and scholarships and financial aid are available, as well. “Milligan has a record number of students who have already made the decision to join Buff Nation in the fall, and we are optimistic about bringing in another large class,” Makowsky said. 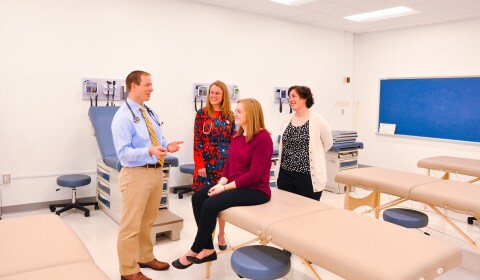 “However we work with applicants on a rolling basis and are especially eager to welcome more transfers over the spring and summer into the Milligan experience. Admissions will work one-on-one with applicants who desire to attend Milligan―all the way through our start date in August. For more information about Milligan College, visit www.milligan.edu or contact the Admissions Office at 800.262.8337, admissions@milligan.edu, or follow them on Twitter @BeABuff. Posted by Milligan College on April 7, 2014.